Henderson, Nev.– Reflection Bay Golf Club at Lake Las Vegas hosted its first international golf academy this year with an intensive 7-week program for a group of students from South Korea. The group was part of the International Golf Institute’s (IGI) winter camp program. Led by Director of Instruction Robin Symes, camp participants experienced a championship course and top-notch practice facilities with instruction led by Symes and his instructional team. Symes is a former Irish national team player who moved his coaching practice to South Korea in 2006. He quickly became one of the country’s most sought-after instructors and has taught many of the Korean golfers seen on the LPGA, and PGA tours including Na Yeon Choi (LPGA), US Open Champion, and world number 2 in 2012, Jennifer Song (LPGA), US Amateur Champion, and mid-Amateur Champion, Sang Moon Bae (PGA TOUR) and Si Woo Kim (PGA TOUR). “This is the first of many visiting golf academies and national teams that we have slated for visiting Lake Las Vegas,” said Dutt. Dutt’s 35-year career in the golf industry included his work as vice president of Las Vegas golf operations for Caesar’s Entertainment including 20 years managing the Butch Harmon School of Golf at Rio Secco Golf Club. Golf academy students had access to Reflection Bay’s practice facility which features four practice holes, chipping greens, pitching greens, fairway bunkers and more. Additionally, Reflection Bay has just completed a new indoor hitting bay with Trackman technology, Scotty Cameron putter fitting, club fitting and full club repair services. Visiting students tapped into the knowledge of former PGA Tour professional Craig Barlow, the club’s director of instruction and Jeff Gallagher, golf instructor. Barlow is a PGA Tour professional who has made 170 cuts on the PGA Tour and competed in eight major tournaments including the British Open, six U.S. Opens and a PGA Championship. Gallagher is also a PGA Tour professional who played on both the PGA Tour and the Nationwide Tour, which he won in 1991 and 2000. Reflection Bay is the only course in Southern Nevada with two PGA Tour pros on staff. 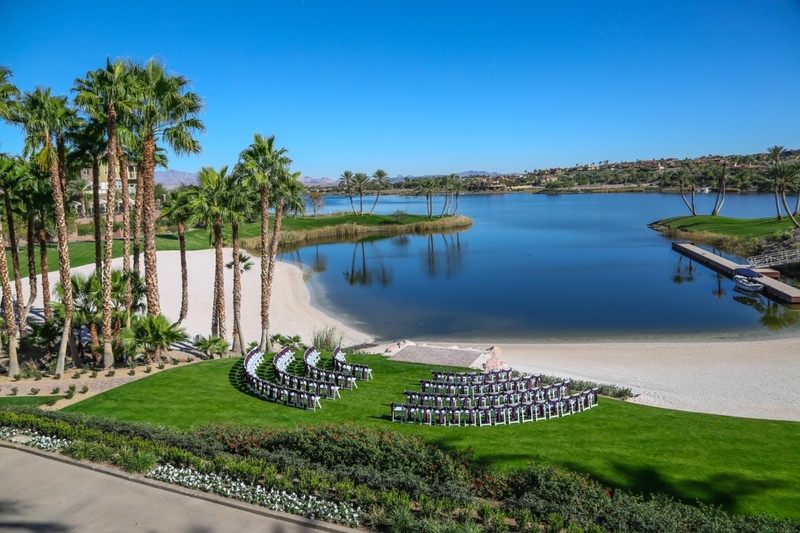 Reflection Bay Golf Club is set on a luxurious lake located 25 minutes east of the Las Vegas Strip. This 320-acre man-made lake is the centerpiece of the Lake Las Vegas residential resort community. 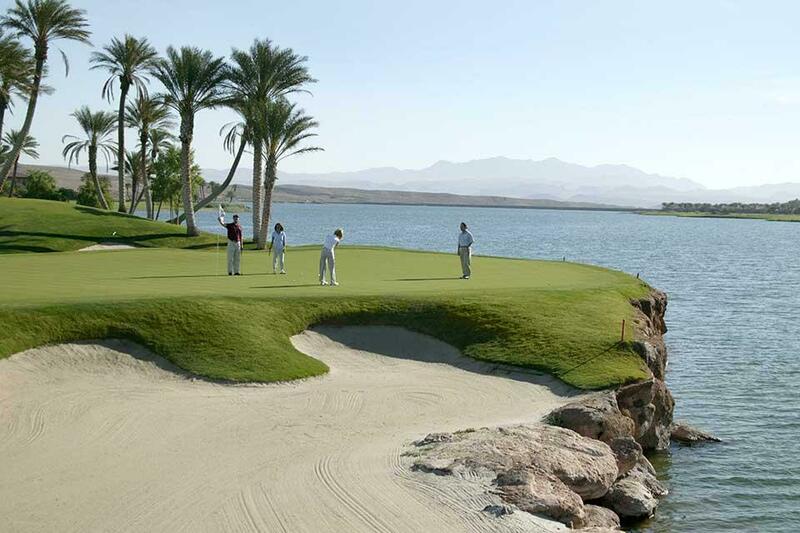 Built in 1998, Reflection Bay Golf Club was designed by 18-time Major winner Jack Nicklaus. The course is designated as a prestigious Jack Nicklaus Signature Design and is one of only three Nicklaus-designed courses in Southern Nevada. For more information, visit http://www.reflectionbaygolf.com.